Downham, Lancashire - How to Enjoy This Charming Village? 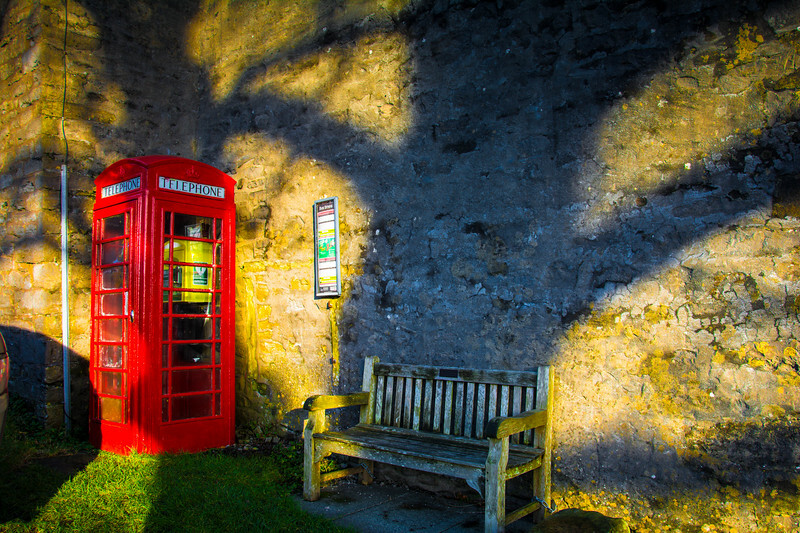 Home England Downham, Lancashire – How to Enjoy This Charming Village? When you think about stereotypical English villages, I am sure you all have an idea in your mind as to what they look like. Historic country cottages, an idyllic church in the heart of the village where locals gather every Sunday and a river running through the center are perhaps at the forefront of your mind. 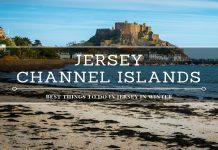 All of these are true but there is nothing quite like experiencing a charming English village for yourself. 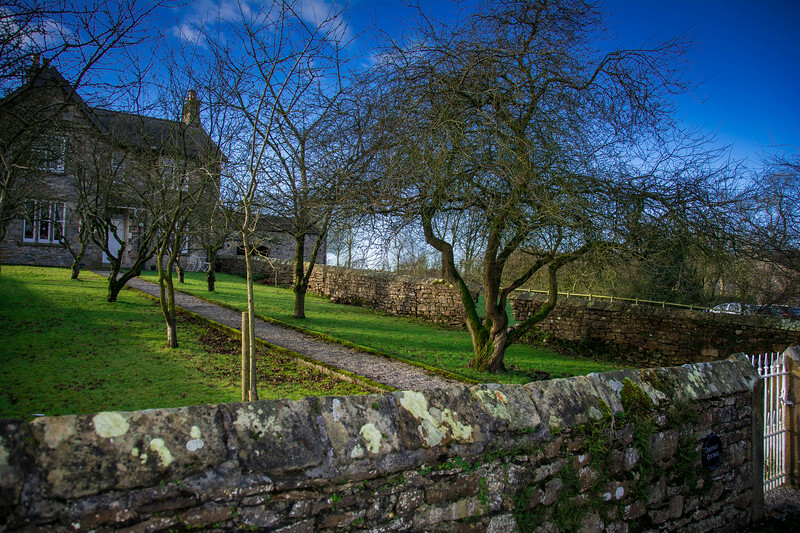 During our recent visit to England, we explored the extraordinary village of Downham, Lancashire. We want to share our experiences here and perhaps inspire you to visit Downham during a future visit to the UK. 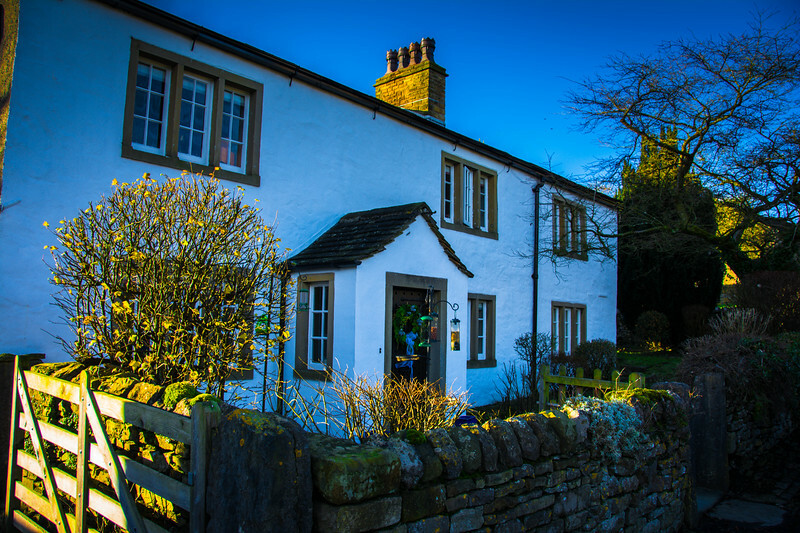 Located in the heart of the Ribble Valley in Lancashire, Downham epitomizes the idyllic village stereotype that we all love to associate with England. To give you a better perspective on this location, Downham is located 30 miles north of Manchester and within a short distance of the Lancashire towns of Preston and Blackburn. For those of you opting to fly into Manchester Airport, you can reach this part of Lancashire within 45-60 minutes and just like many other cities in the UK, it doesn’t take long to be away from the hustle and bustle of city life and exploring rural England. Click here for directions to Downham from Manchester Airport. We spent much of our recent visit to England exploring the very best of Lancashire. For the first 23 years of my life, Lancashire is where I called home and I’m proud to be able to go back and explore all of the very best parts with Heather now! 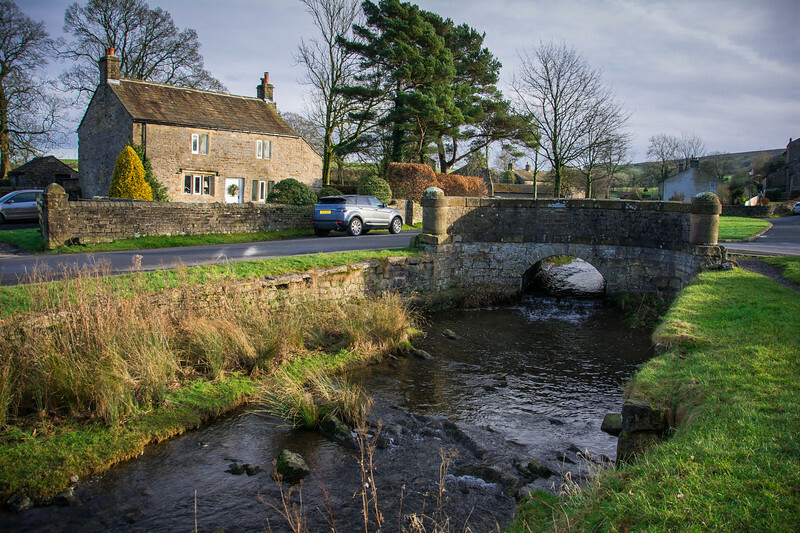 The beauty of visiting villages like Downham is that even if you choose to only spend a short time there, you are within close driving distance to other iconic places. 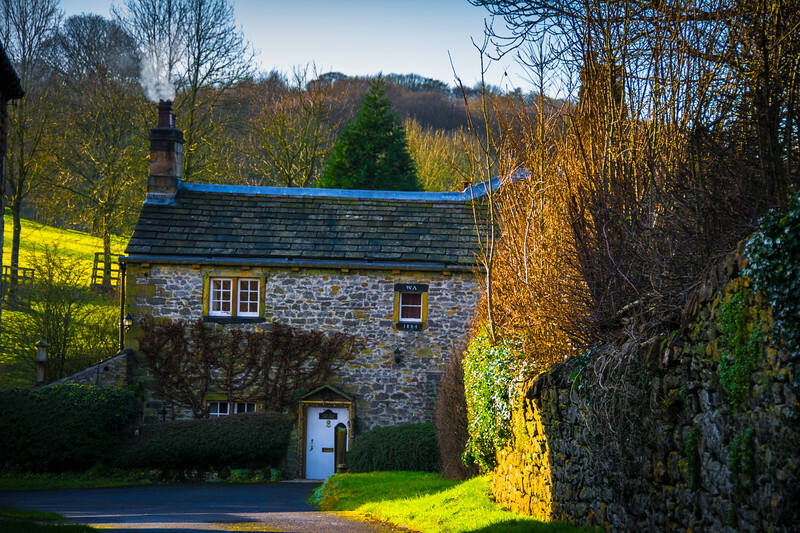 Why not consider hopping across the Yorkshire county line to visit Skipton market or perhaps the idyllic village of Haworth, home of the Bronte sisters? 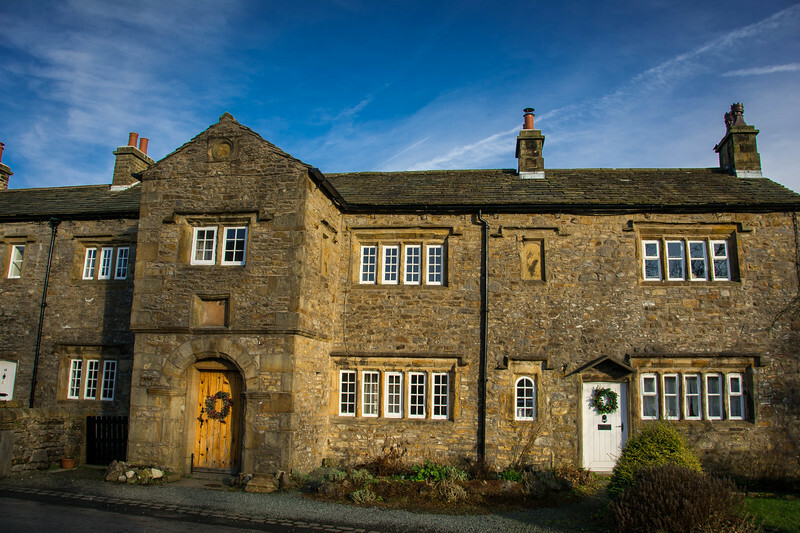 The history of Downham dates back to the mid-15th century and the Assheton family who are responsible for the village and surrounding estate. The manor has been in the family’s ownership since 1558. The historic village hall is a great location today for locals and visitors alike to enjoy parties and celebrations. The drive to Downham is spectacular but nothing can prepare you for the magical experience once you arrive in this quaint village. While much of the UK has advanced with technology, modern-day architecture etc. 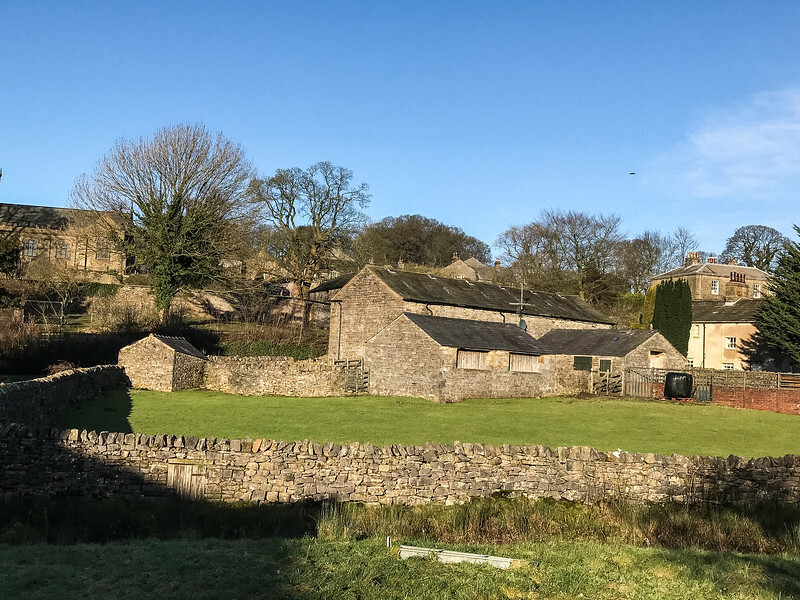 Downham has continued to embrace the rich history of the picturesque cottages and photogenic natural scenery that surrounds the village. An untouched landscape of natural beauty epitomizes Downham and the surrounding Ribble Valley. Arriving in Downham, the first challenge is trying to find a parking space. But don’t worry, this is not a village that will be full of tourists trying to scramble around and capture pictures like many other infamous spots in the UK. 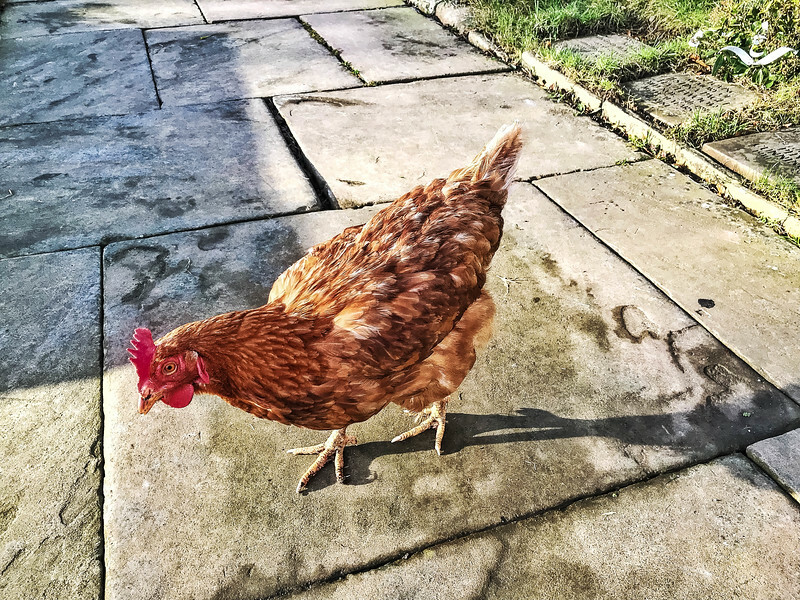 Instead, you may well have Downham to yourself, except for the few locals that are going about their daily life and perhaps a few hens or other animals wandering around the surrounding farmland. 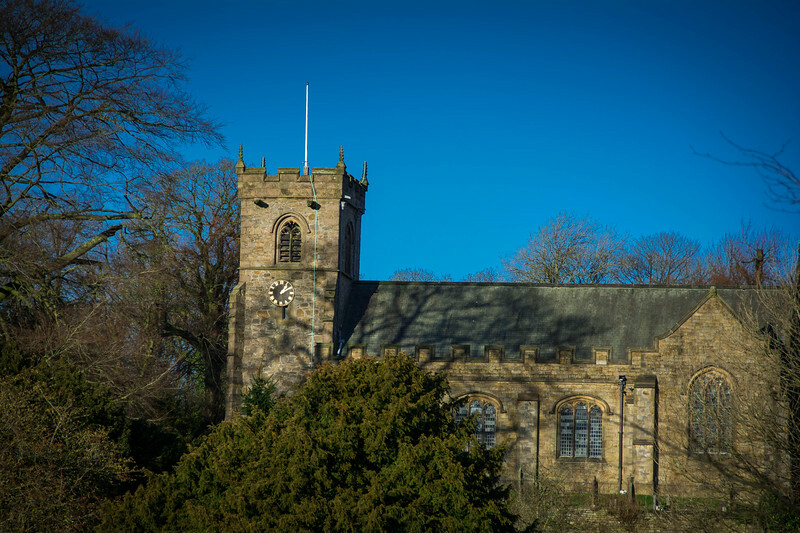 In addition to the residential properties that are maintained in pristine condition, the impressive sight of St. Leonard’s Church at the top of the village is a landmark worth exploring. The “hen” that I referenced is likely wandering around the graveyard but the real attraction is admiring the church tower that dates back to the 15th-century. The rest of the church was constructed in 1910. Take a stroll around the village before heading to The Assheton Arms to enjoy a pint of their finest local brews. 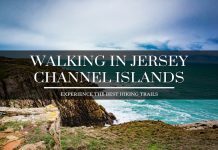 Mingle with the locals as you learn how this village has continued to thrive in such an unspoiled state. All too frequently we see villages like this destroyed by modernization, yet on the contrary, Downham’s only flaw is that it continues to lie in the shadow of Pendle Hill that towers in the background. 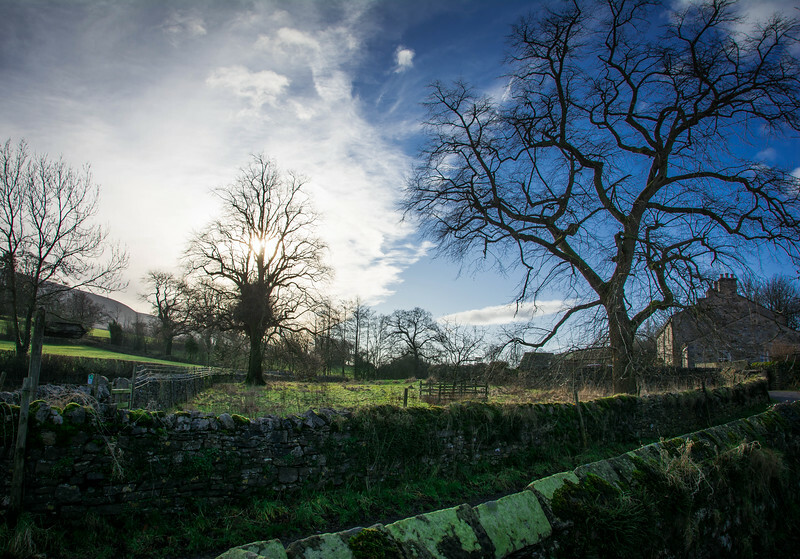 The story of Pendle Hill and the associated witches can be left for another day but it’s yet another intriguing twist regarding the village of Downham and surrounding area that visitors would be interested to hear local stories on this very topic. 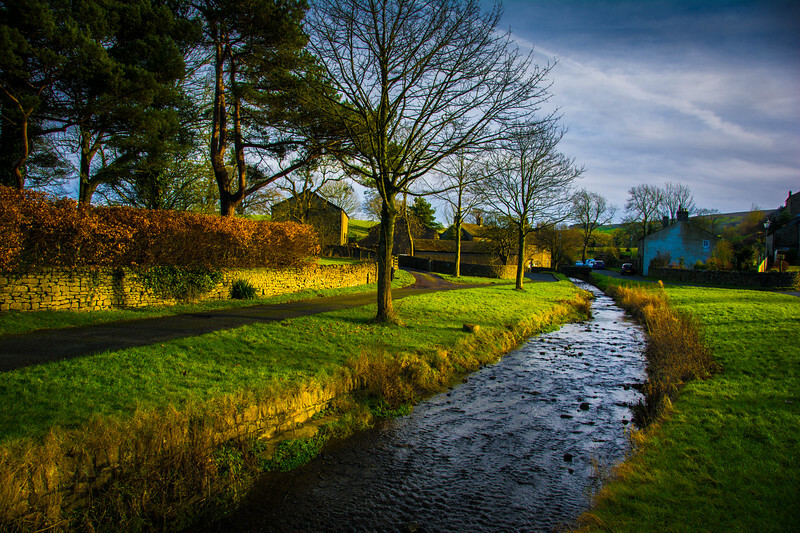 The beauty of Downham is such that it has been used as a location in several films, the most famous being “Whistle Down the Wind” starring Alan Bates and Hayley Mills. 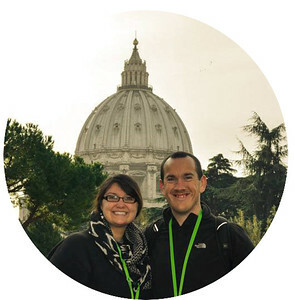 Locals suggest that the surrounding scenery was an inspiration to J.R.R. Tolkien’s Middle Earth in the Lord of the Rings saga, though the Hobbiton region in New Zealand’s North Island may argue otherwise. 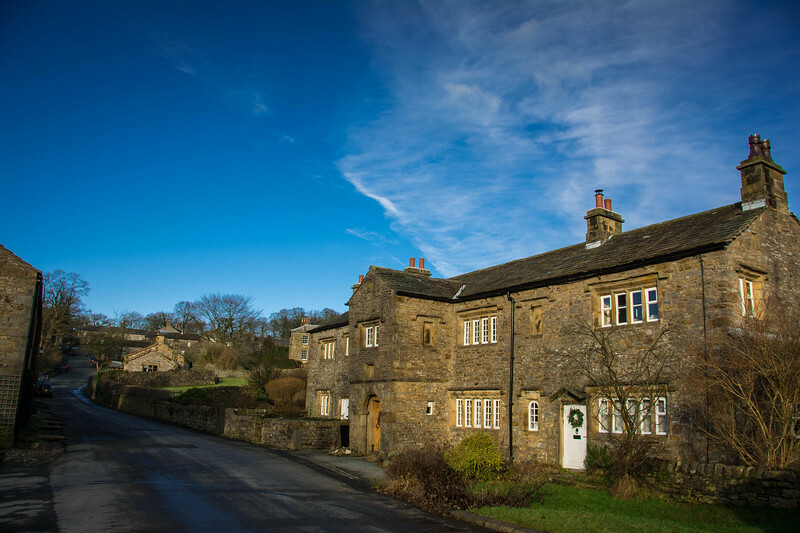 Regardless of your desire to learn more about Downham as a filming location, it’s apparent that the inherent beauty of this village is the perfect spot to film that magical, memorable scene. 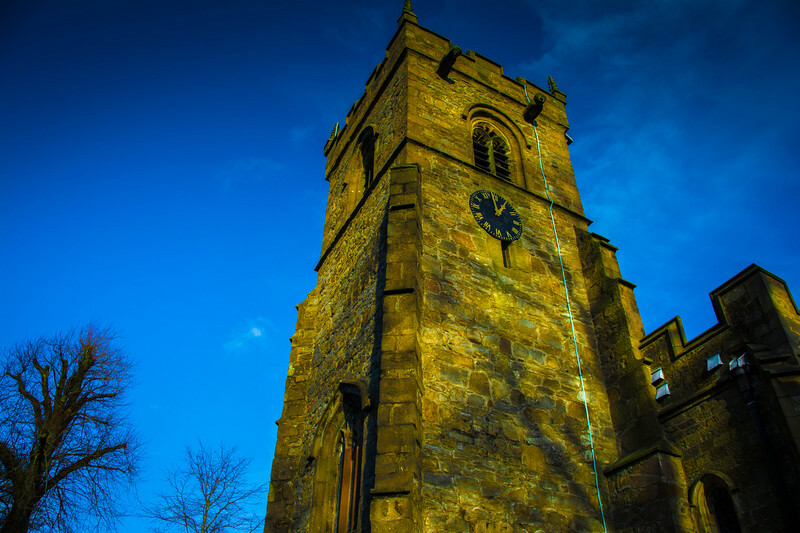 If you love photography, Downham is perhaps the perfect location in Lancashire to capture breathtaking images. Head across the brook that meanders through the village and as you peer through your camera, you will immediately realize why this is such a photogenic location. On a gorgeous summer’s day or even in the heart of winter, Downham possesses unique characteristics that help create the ideal photograph that would fit perfectly on any wall in your home. 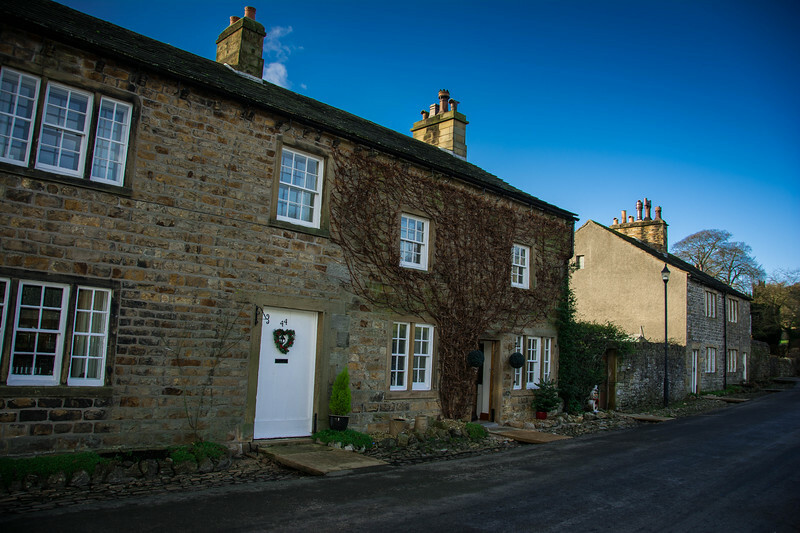 As you explore Downham, allow yourself to be taken back in time as you consider living in a typical Lancashire village in the 19th century or earlier. Locals mingling in the center of Downham as local farming was a prevalent industry. As you are transported in time to today, you realize that very little has changed. Take a moment to see locals leaving their doors wide open, almost inviting you into their daily lives yet without a worry of intruders entering. It’s a harsh reality that in most modern day towns, this isn’t even a thought that could enter your mind yet in a village like Downham, it’s simply everyday life. Downham, Lancashire is probably not a village that you are familiar with. I have to admit, I hadn’t heard about this place myself and I lived in Lancashire for 23 years. However, when my mum mentioned this place and referenced that it would likely be a good spot to take photographs, I knew that it was a place we had to check out. 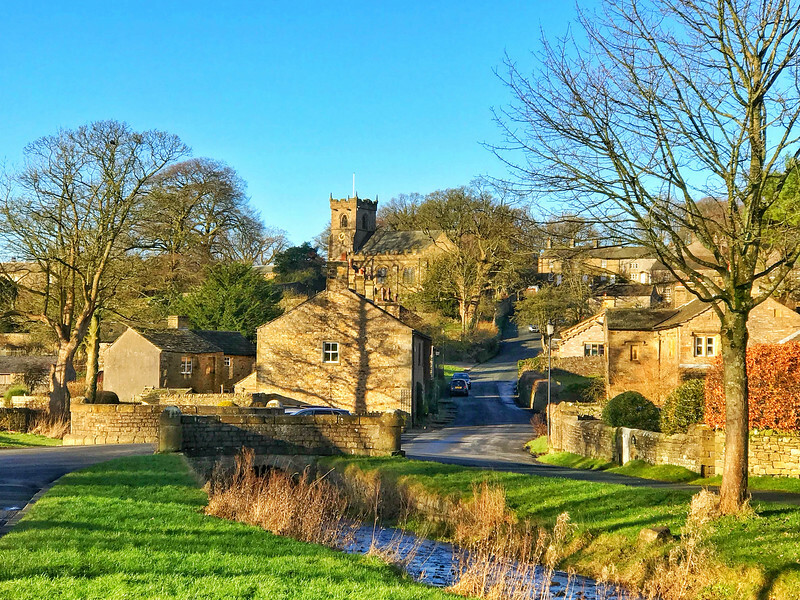 Downham certainly doesn’t disappoint and if anything, far exceeds any expectations you could have before visiting such an idyllic village. 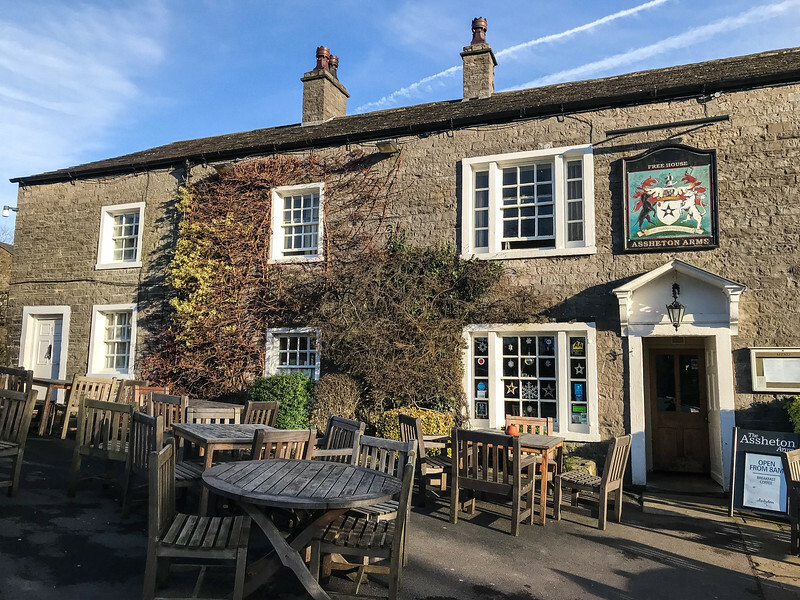 Although Downham may not be a location you would only visit the UK for, it’s one of those spots worth experiencing during your tour of Lancashire. Hopefully, this just incentivizes you to add Lancashire to your itinerary when you plan a trip to England because as I constantly remind folks, there is an awful lot more to the UK than just London! Previous articleBest Things to Do in Vilnius – How to Enjoy an Awesome Visit? Next articleHow to Enjoy a Weekend Road Trip from Memphis to Nashville? Downham would most definitely be someplace I would love to visit. The English countryside is so beautiful – and there is so much more of it I would like to see. Need to plan a trip back sometime soon! Hi Jill, I 100% agree with you that the English countryside is gorgeous! 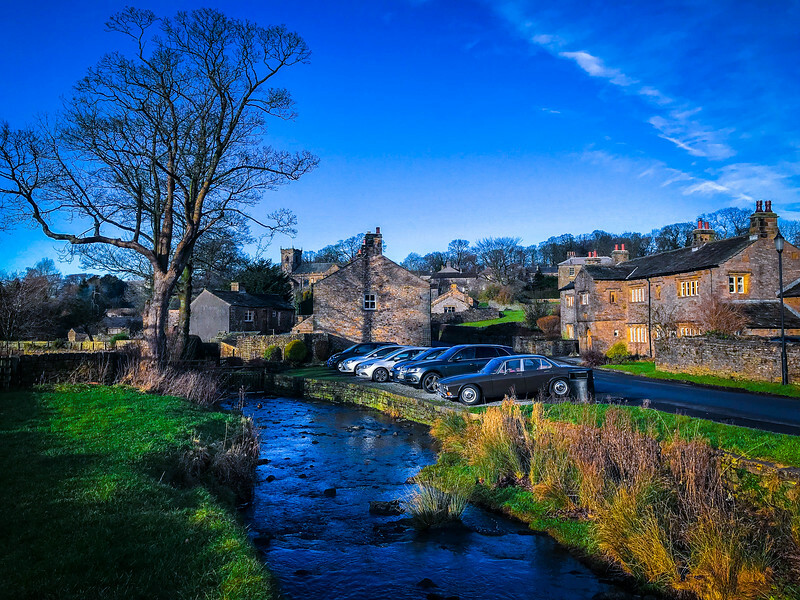 And Downham is the perfect example of an idyllic village that perfectly compliments the surrounding rural beauty. I always tell folks that are visiting the UK for the first time…whatever you do, get outside of London and explore the “real” England because there is so much hidden beauty out there that is frequently missed because everyone is so focused on seeing the top tourist spots. Hi Chris, A small world indeed. We were near Ribchester so not far at all from Downham. Climbed Pendle Hill several times hence driving through. Your photos are beautiful! We visited Scotland and this reminds me of it. I would love to visit here one day. Thanks so much Cynthia, we appreciate your kind remarks about our photos. 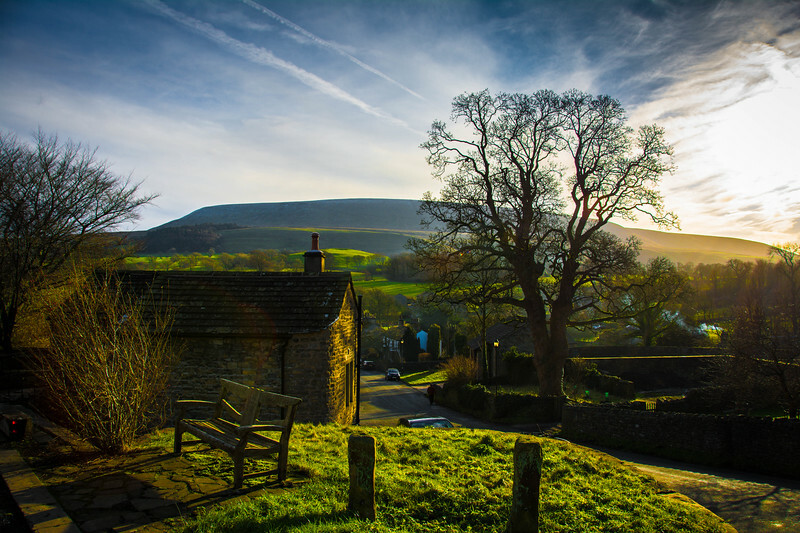 Downham really is a photogenic location, especially on a gorgeous day like we had when we visited in December. I’m sure you won’t regret it if you have the opportunity to visit Downham and the rest of Lancashire. This looks amazing!! I grew up rummaging around England with my family. But don’t know this part yet. Listed!! Hi Esther, this really is a spot that epitomizes everything there is to love with England! A charming village with a very traditional, old-school feel to it. We immediately fell in love with Downham. I grew up in Lancashire for the first 21 years of my life and despite living about 20 miles from here, I had never heard of this place until Heather and I visited in December. It’s so nice when you stumble across a gem like this. Hopefully, you will have the opportunity to visit in the near future! 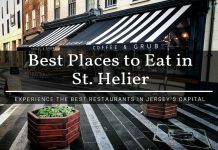 There are a lot of other places nearby that are worth visiting and we will be sharing some of those in the next few weeks on our blog. Oh my gosh! Don’t you just want to move in and call this place home? What a charming looking town. I can see how Downham could have inspired the Shire. It’s inspiring us to consider a UK road trip to see it, and more of Lancashire. Great photos, guys, and a great find! Looks like you had lovely weather for your trip:) You make a good point about not always going to the touristy picture box places because around the corner in almost every country you’ll find something just as stunning and less crowded. Ribble Valley now high on my list! I spent my childhood in Downham. I still go back, I take my sons and try to explain. However, they never can really understand. Growing up in Downham was unique we were sheltered from the outside world.